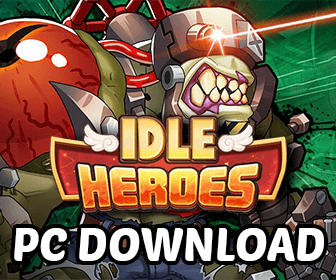 Idle Heroes VIP Levels - What Are The Costs and The Benefits? What is the VIP Status in Idle Heroes? 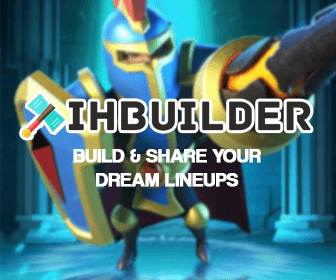 Idle Heroes VIP status gives player a lot of benefits while playing throughout the game. Gems or any package in the game, you will receive a certain amount of VIP points. When you have enough VIP points, you will get into a higher VIP level. Except the Monthly Cards, 1 Gem is roughly equal 1 VIP Point. You can see your current VIP level via the badge right below your Avatar. If you are currently not a VIP, the badge doesn’t show up yet. By default, VIPs show their current VIP levels in the badge next to their names while chatting. This can be disable via the Settings icon right on the chat menu. VIP status is permanent and will never get expired. It is also server-specific so your accounts on different servers can’t have the VIP status. How much does it cost to get VIP Level 13? This is maybe the most asked question regarding to VIP. It cost approximately $20,000 to get the VIP level 13, using the rate 1$ = 50 Gems. You will have a lot of benefits while being a VIP: Permanent bonuses, special gifts, premium features, etc. VIP 2: Need only 8 Chips for 10 Casino Spins (at once). Double Battle Speed unlocked. Hero for every 1,000 Energy in the Summon Circle.